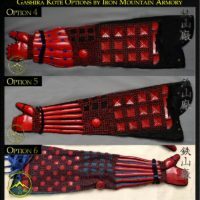 Select the fabric / brocade to be used for your armor. Select to have your Kote made with Standard or Custom Sizing, for an additional fee. 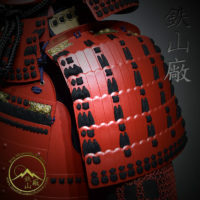 The Kote (籠手, armored sleeves) are one of the three principle parts of the armor (called Sangu), that protected the extremities of the samurai in Feudal Japan. They typically extended from the shoulder to the first knuckle. Often they were crafted from hemp, linen, brocade or silk materials. 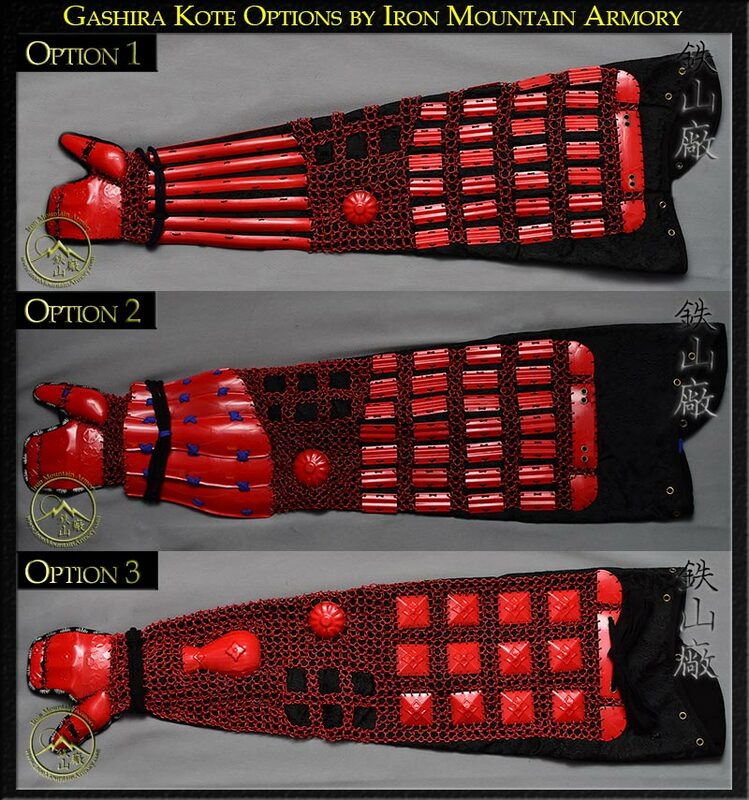 Usually built with various types of iron plates and often kusari (iron chain-mail), sewn together in several layers and lacing at the top to secure to the watagami (shoulder strap), or around the samurai’s body. 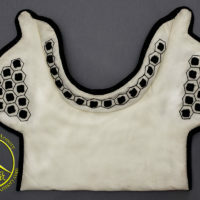 This style of sleeve armor offered adequate protection to the warrior without restricting movement in the arm and/or shoulder. 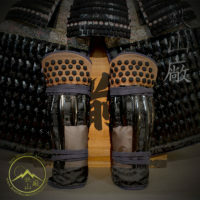 There are many styles of kote crafted throughout the history of Feudal Japan. Iron Mountain Armory has focused on the most popular kote designs and combining the most common styles, giving the modern warriors several design options and choices of how they want to wear, or tie their kote. 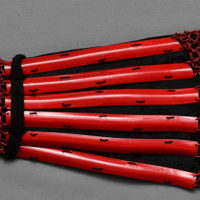 The inside of the kote laces together and can be easily adjusted to give the wearer a snug and comfortable fit according to their unique arm size. 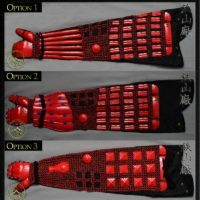 The tekko (armor plate behind the hand), and disposable thumb plate are crafted to offer the wearer more protection without hindering hand mobility. Our Kote feature several tying methods for different styles of use. 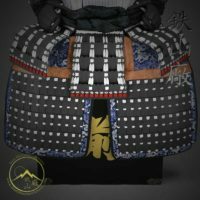 The first tying method is to the watagami (shoulder strap) / sode kohaze (sode toggle), for those looking to use the Kote with full maneuverability during sword practice. The second option, is around the neck and over the opposite shoulder. The third, is tying them together at the back and front, and then sliding them on like sleeves of a shirt. Fourth, would be tying them across the torso and under the opposite armpit. A combination of options can also be combined. The idea is to do whatever feels more comfortable for the wearer. Traditional design with option material, paint colors, designs and sizing available. Hemp material is more Sengoku Period. 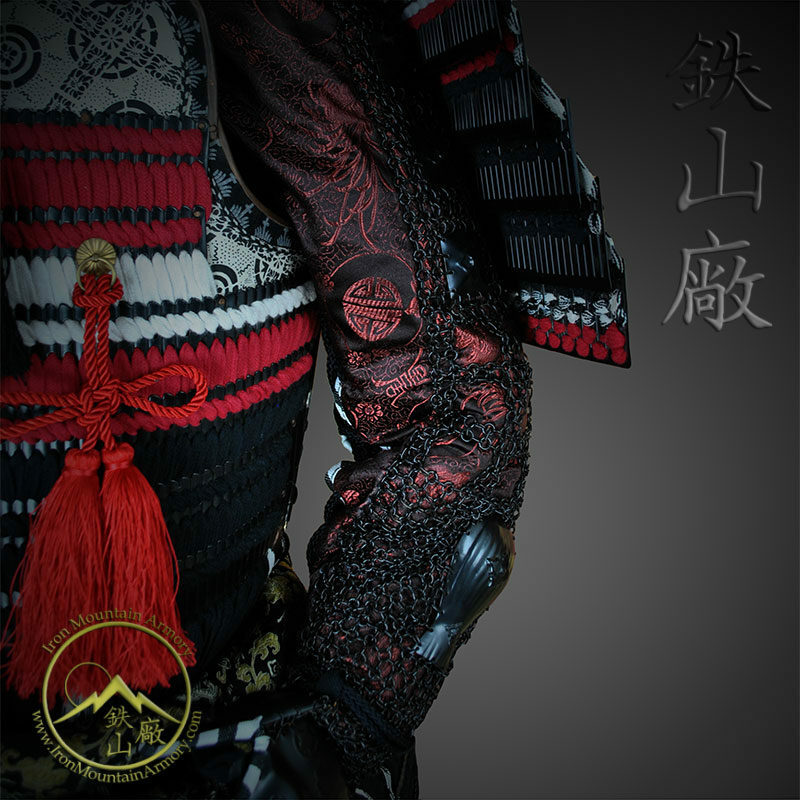 Brocade is more Edo Period. 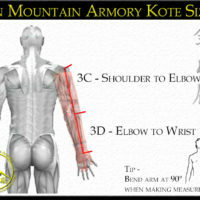 Each kote set is crafted by the Iron Mountain Armory at the time of your order. Please allow 2 weeks for crafting of this order. For more information, please review our Order Options Explained, Glossary Terms or FAQ Pages. 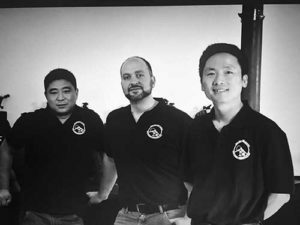 You can also Contact Us directly. We are always happy to be of service. Very good service, quality and communication. Thank you very much! 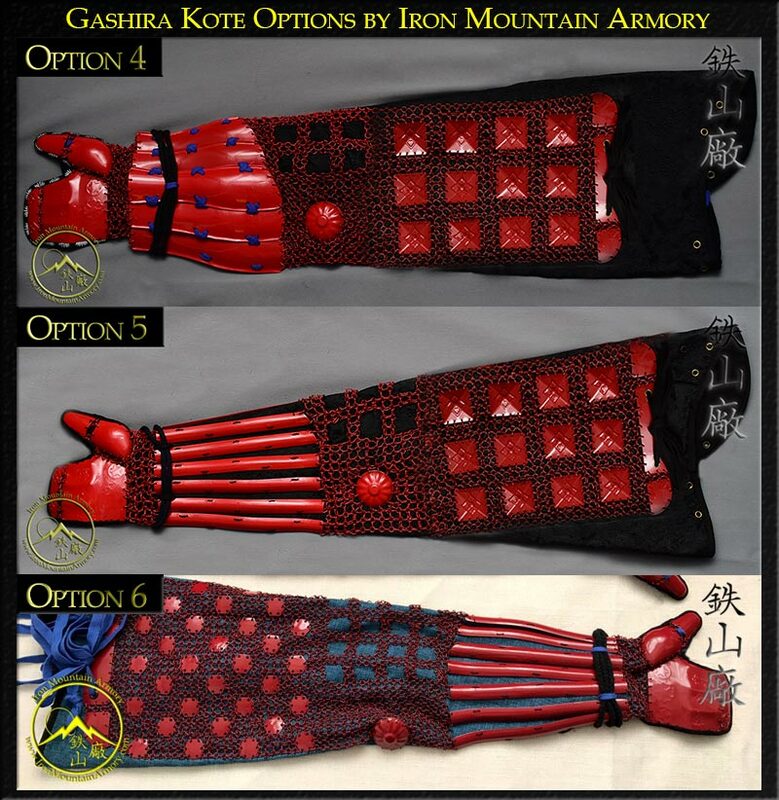 I purchased a set of kote for sword training and sparring. The kote fit great with ample lace to make any adjustments needed and then cut off the access. 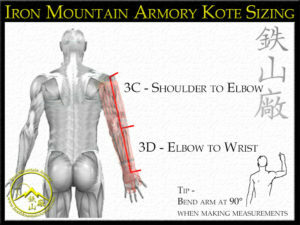 I’ve already taken a few hits to the forearms with no bruising or pain, so they work great. And the fact I was able to customize the colors I wanted for this price is great. fits just fine with good materials and I am very pleased with them. 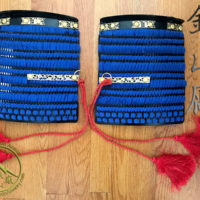 These were part of a custom order of matching haidate, kote, and kyahan. 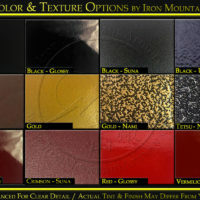 I have worked with this company before with custom orders and they have never disappointed. Thank you! Great quality with good customization and great customer service. 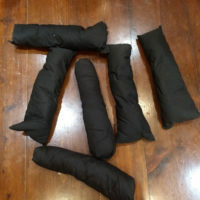 I train in Kenjutsu and have taken a few blows to my arms. 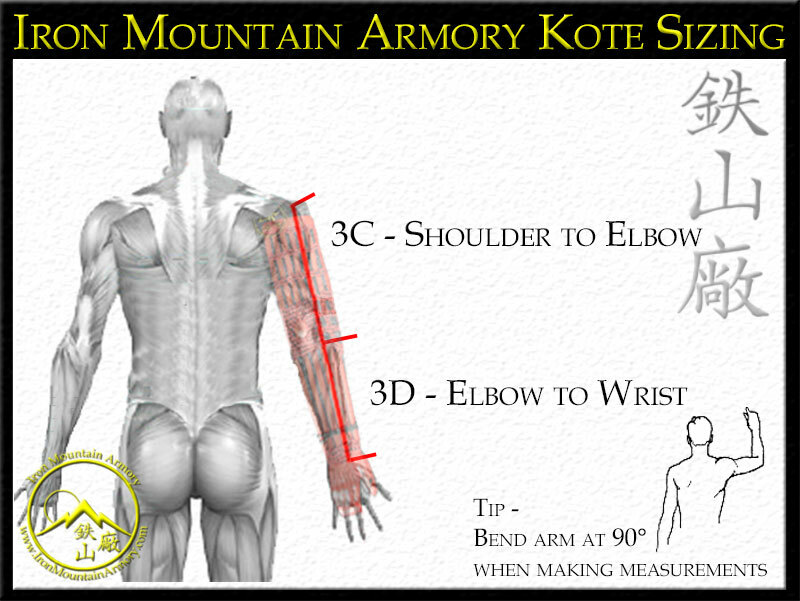 These kote bring some new insight to my training and have saved me from some bruising. Top Notch, Would Buy Again! This is one of a couple of items that I have purchased from Iron Mountain Armory, and they have never ceased to impress with their quality! The kote fit amazingly, and they look astounding too. For the price point, you simply can’t go wrong! Extraordinary quality for a fair price…. There maybe cheaper samurai armor out there, but you should invest the extra buck, for this is an armor for “live”. 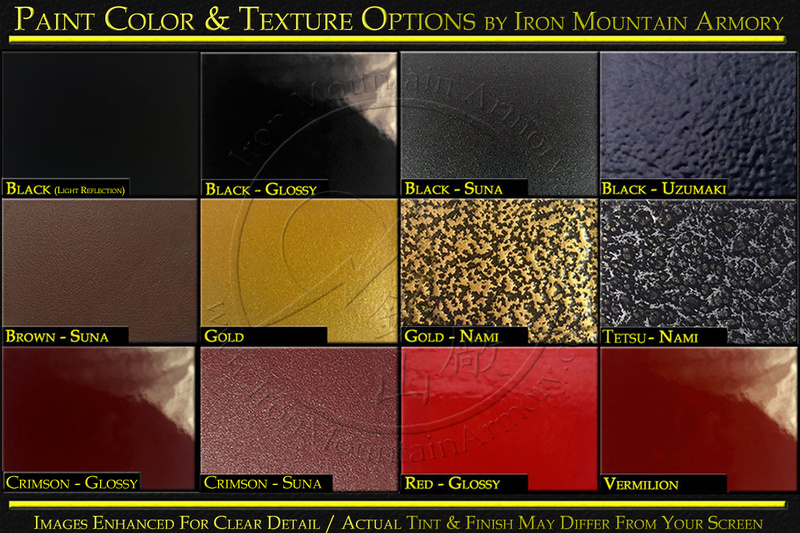 First, the contact with Iron Mountain Armory is as allways very good, each and every mail gets answered fast and all your wishes for your armorparts get realized. The quality of the armor is breathtaking, in a positive way. 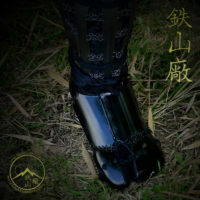 Not only fit the kote perfectly (because individual measurments), as soon as you put them on you feel that busines just got real….. Short, this Kote are perfect for real and hard training, reenactment and european LARP. Join and receive discounts, special offers & protection from Ninja!